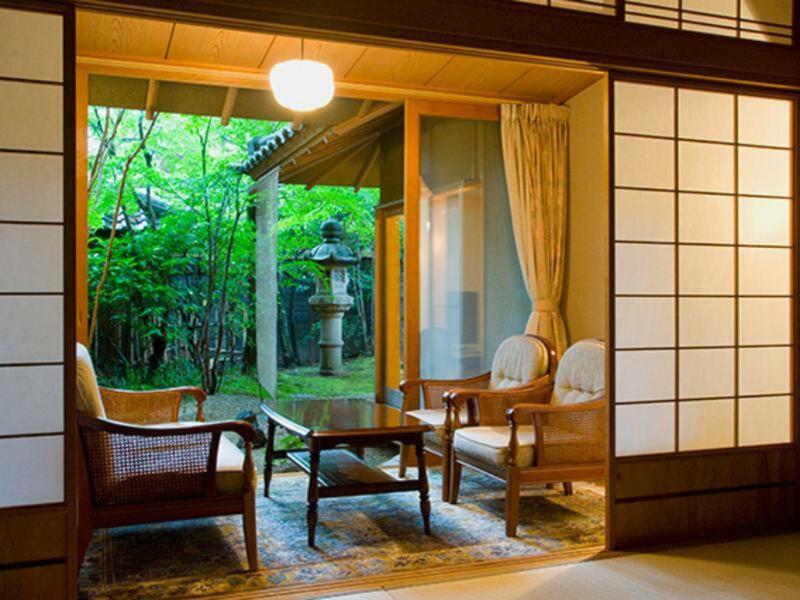 Ada pertanyaan untuk Ryotei Tanokura Ryokan? 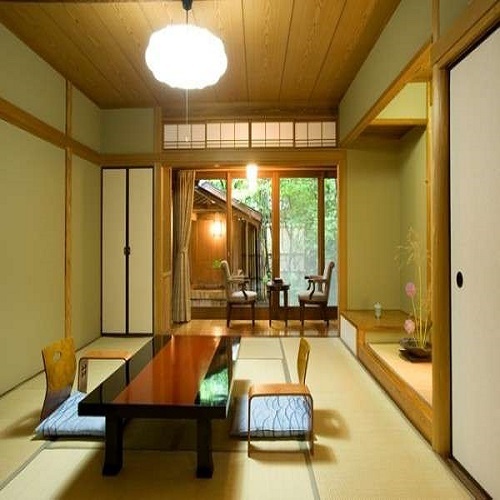 Dibangun pada tahun 1990, Ryotei Tanokura Ryokan adalah pelengkap nyata untuk kota Yufu dan sebagai pilihan yang cerdas bagi para wisatawan. Hanya 0.1 KM dari pusat kota, lokasi properti yang strategis ini memastikan para tamu dapat menuju tempat-tempat menarik dengan cepat dan mudah. Para tamu dapat berjalan-jalan di obyek wisata populer kota ini seperti You-ki-ya, Noichigo, Saigoku Dosan Kagiya. Gunakan kesempatan untuk menikmati pelayanan dan fasilitas yang tidak tertandingi di properti yang ada Yufu ini. Sejumlah pilihan fasilitas kelas atas,seperti WiFi gratis di semua kamar, resepsionis 24 jam, penyimpanan barang, Wi-fi di tempat umum, parkir valet dapat dinikmati di sini. Properti ini memiliki 11 kamar yang didesain dengan cantik. Banyak kamarnya dilengkapi dengan televisi layar datar, linen, cermin, handuk, akses internet WiFi (gratis). Bagi Anda yang menyukai aktivitas kebugaran atau hanya ingin bersantai setelah beraktivitas sepanjang hari, Anda akan dihibur dengan fasilitas rekreasi kelas atas seperti pemandian air panas, lapangan golf di area properti, spa, pijat. 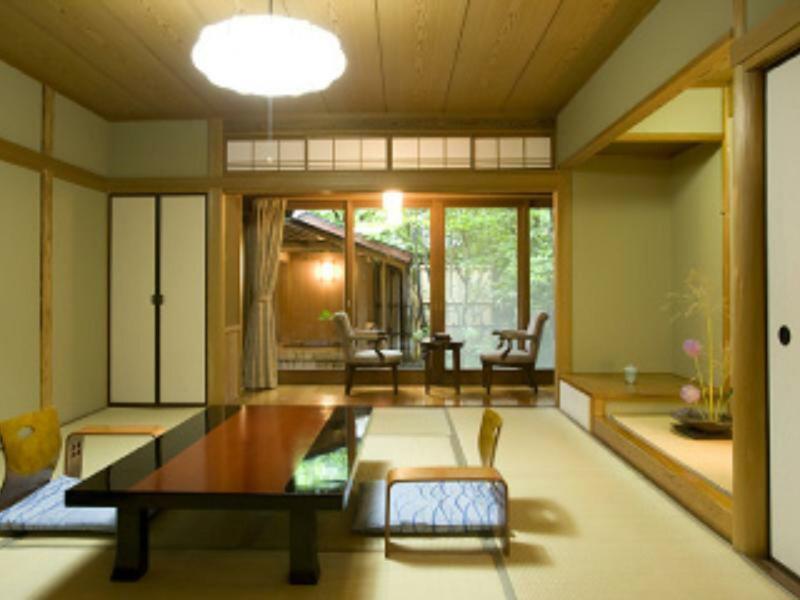 Apapun alasan Anda mengunjungi Yufu, Ryotei Tanokura Ryokan adalah tempat yang sempurna untuk liburan yang menyenangkan. Tamu berusia 15 tahun ke atas dianggap sebagai tamu dewasa. Perlu diketahui bahwa hotel hanya memiliki staf berbahasa Jepang. Tamu wajib memesan makanan sebelumnya. Apabila tidak, maka tidak akan ada makanan yang disajikan. Although it is a bit far away from train station, there is free shuttle to bring you from train station to the hotel. Without any baggage, actually you can go there by walk within half hour. Environment is good, quiet and clean. The meals (dinner+breakfast) were so nice! Room is very large. I enjoyed the stay here very much. 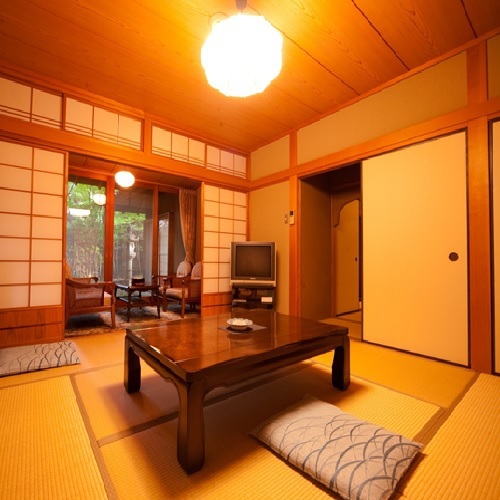 This is our first time staying at onsen hotel. 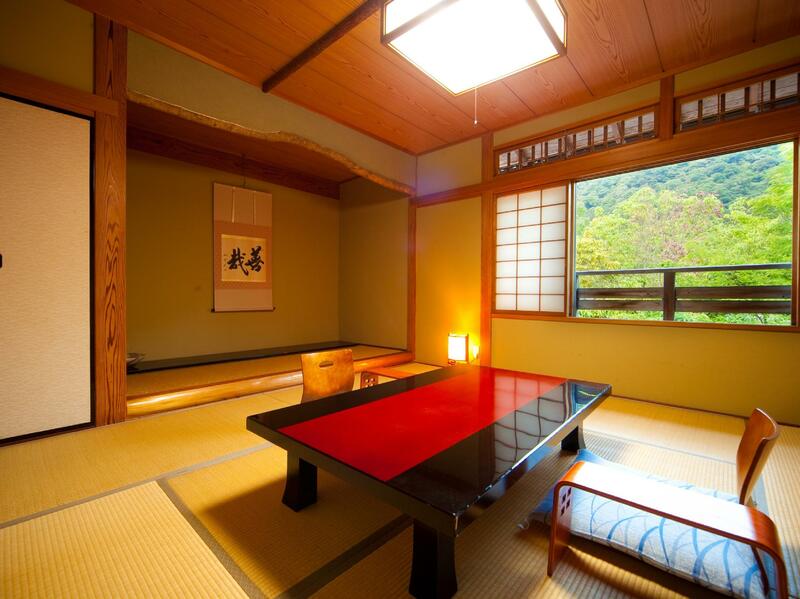 I think it’s one of the most expensive options at yufuin but the service, environment and food were just fantastic. 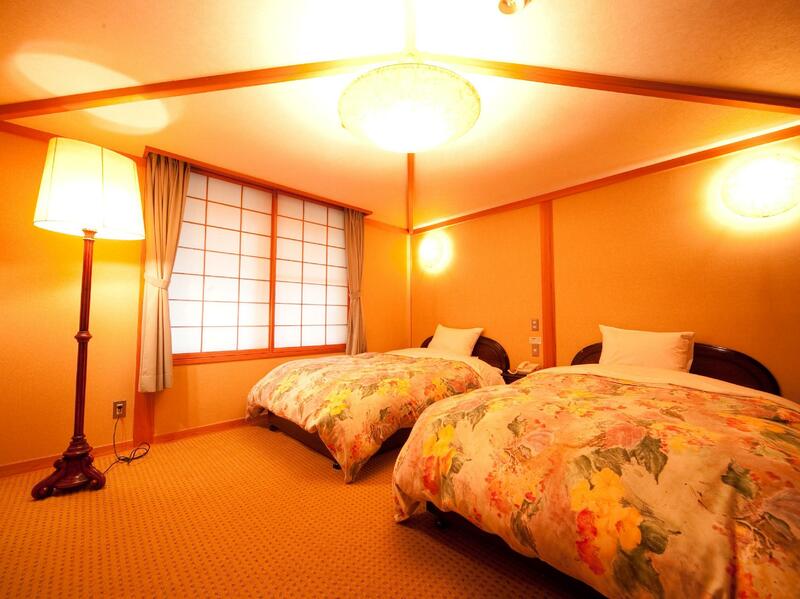 Service: the hotel will email you a few days ahead and see if you need transportation from yufuin station. The staff were courteous. The girl serving our room can communicate basic English and very caring and helpful. Environment: there is a lot of greenery and we can truly relax there. Both times we went to onsen there were just us - even though the onsen are shared among 3 hotels. 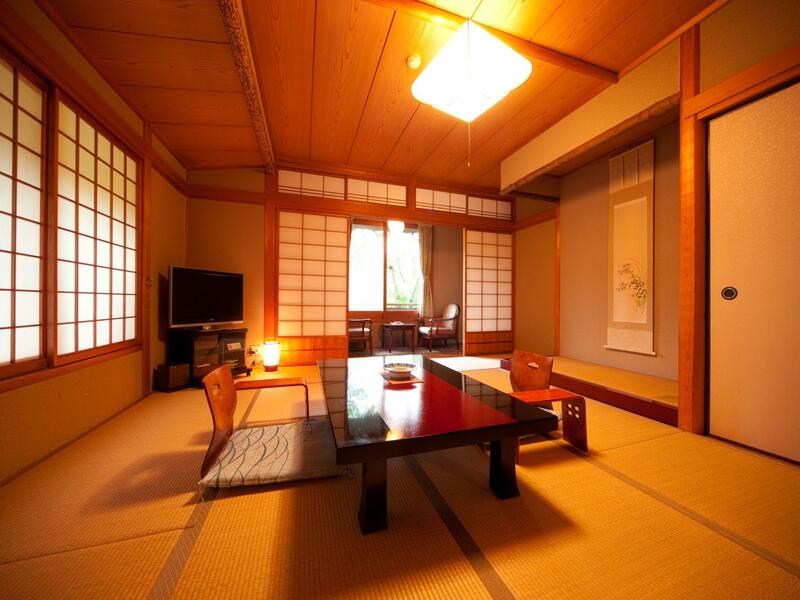 Room is spacious, clean and tidy. The hotel is also very close to the lake so it’s easy to go there before sunrise. Food: i can use ‘art’ to describe the food. They were nicely presented, fresh and delicious. Nothing to challenge. I felt very healthy after the meal! I got very angry after coming to the hotel. The staff is very impolite to us. 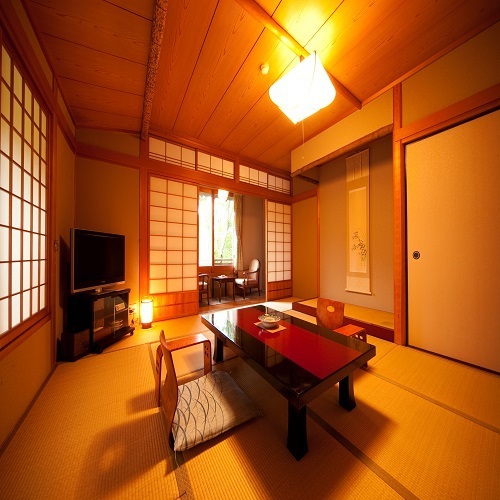 We asked a question about our booking like the following: Why there is no indoor hot spring in the hotel? And Shin Satou was just leading us the the bath room and told us there is hot tab water in the bath room. His tone is very uncomfortable and disgusting. We have spent around hkd $4000 to book this hotel and we expect to have a indoor hot spring inside our room. The staff Shin Satou was so impolite that totally ruin our vacation. Shin Satou was also the driver who took us from JR station to the hotel. He waited at the JR station for just around 2 minutes. And he told us why we are not waiting at the station. I am very disappointed about this hotel’s customer service. Other staff in the hotel are polite except Shin Satou. The dinner is excellent but one of the driver/staff is very rude. WONDERFUL STAY! The hotel is very close to the famous lake and within short walking distance if you want to see the best scene of the late in the morning. 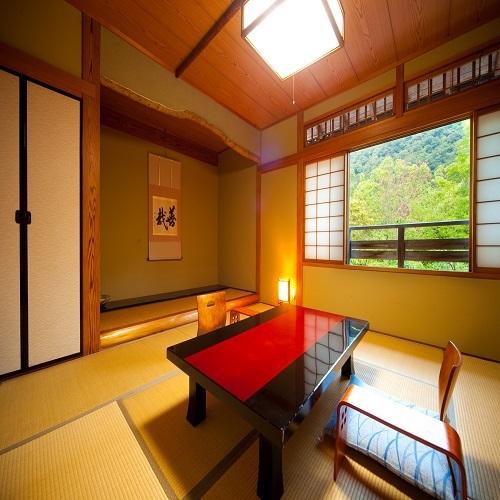 Room is spacious with hot spring bath tub. Dinner and breakfast are served in the room. They are very very delicious and beautifully presented. Hotel service is wonderful and impeccable. The pretty lady that served us can speak good English. She is polite and detail minded. Shuttle car service was provided in the morning to the train station. This is a very thoughtful service. One thing that made me feel uncomfortable is that we found a big cockroach on the wall when we were having breakfast. Thinking it might have slept with us for the whole night...... well, it wasn't that bad.... Hotel rate is not low, maybe it's due to the delicious food. 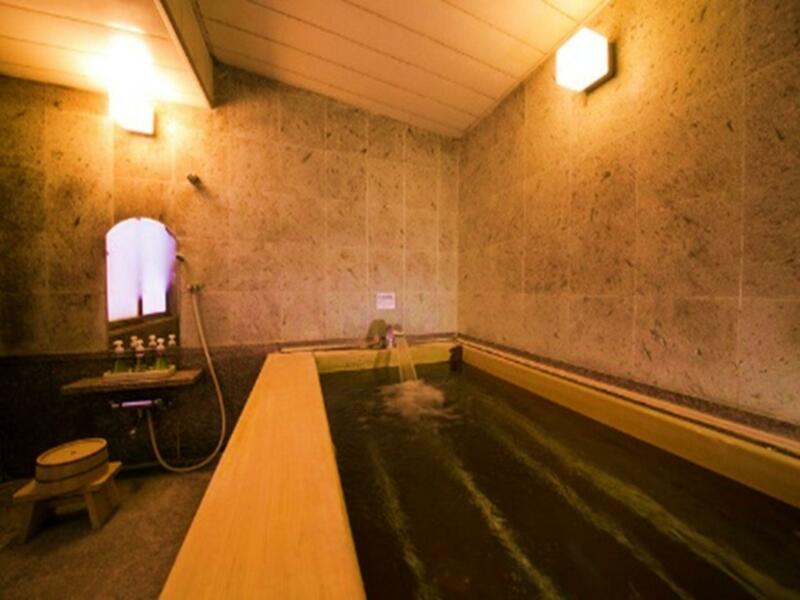 It would be better value for money if it has open-air hot spring bath in the room. From Owner to staff are very very nice. we traveled in a small group of four. the girl serve our room is perfect. we love to come back and stay at this hotel again. nice hotel, good service and great place! Amazing staff who make the whole experience unforgettable! Foods, staffs hospitality and clean room. Their staffs are very kind and helpful and the location is awesome! Only couple minutes from the lake. The hot spring is great, but I don’t recommend the room with private hot spring, cause the public ones are much more better.